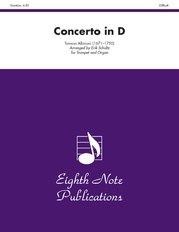 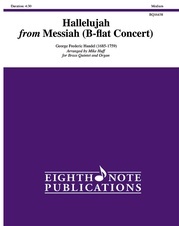 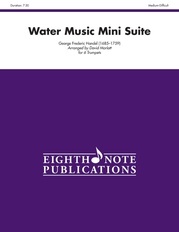 Two famous arias from one of the best known Christmas pieces are elegantly transcribed for e-flat trumpet and organ. 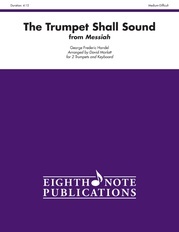 Rejoice greatly, O Daughter of Zion contains optional ornaments as heard on the album Music for Trumpet & Organ Volume 2. 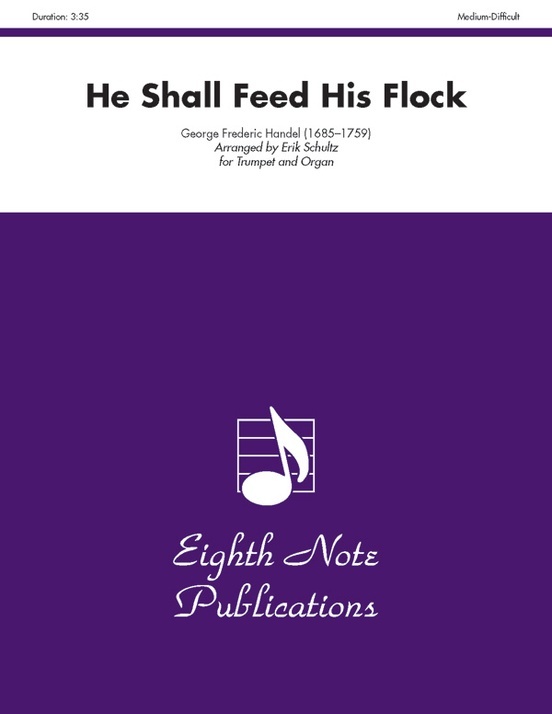 The beautiful He shall feed his flock is a guaranteed crowd-pleaser with simple long phrases and clear harmonies. These arrangements are ideal for playing at Christmas church services or at weddings.